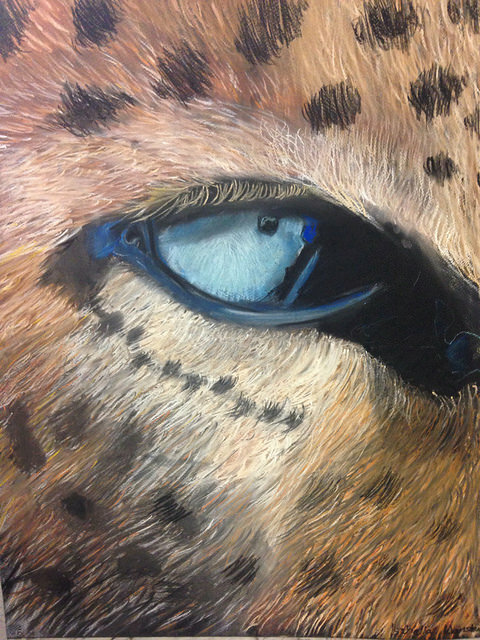 We have a team of young artists who have been trained in the Chelsea Fine Arts teaching method. The method focuses on teaching students important art skills through observation. We strive to transmit key skills to students so that they achieve their productions independently. We teach how to see for themselves and how to verify what they have drawn rather than showing the student how to do it. The goal is to transmit skills so that they will not be dependent on the tutor and for those skills to be the foundation of their creative develpopment. The results of the Chelsea Fine Arts teaching method have been highly effective in developing art skills in children, beginners and even advanced students. Importantly, as the tutors all teach using the same method, there is clarity and consistency which greatly aid the learning process. Stephanie Villalba is the founder and Director of Chelsea Fine Arts. Stephanie is Spanish and American and has lived in London since 2001. Stephanie has been immersed in the art world from birth due to a family heritage replete with a long line of famous artists and architects. Stephanie went to secondary school at Benenden School (’79) in England. She studied history of art and fine arts at the Ecole du Louvre in Paris in 1980 and earned her BA Degree from Smith College in the United States. After raising three children, she went back to art school to refresh her qualifications in painting and drawing at Heatherley’s School of Fine Arts in London in 2007. 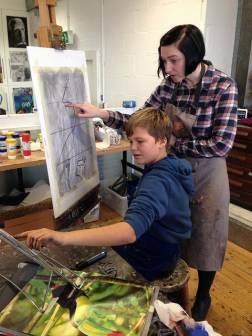 Stephanie is dedicated to teaching drawing and painting and to developing artistic talent in young people. 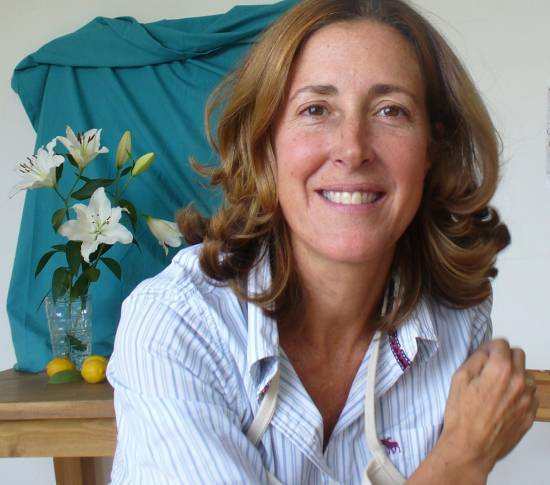 She has been personally responsible for training all of the Chelsea Fine Arts Tutors since 2009.